There are others still following MR, indeed. Hope the battle is still on CP & gang. No idea, I haven't worked on this for years! I fired up FO2 a year ago, and as good as the story is, the graphics make it painful to play. The world has left this behind.Even if the day came that MR was completed, I think the fan base would be small to non-existent at this stage. Even still, it was fun working on these projects. I tip my hat to the dedicated. At this point it is more about making a mod for yourself; something that you like to play yourself. 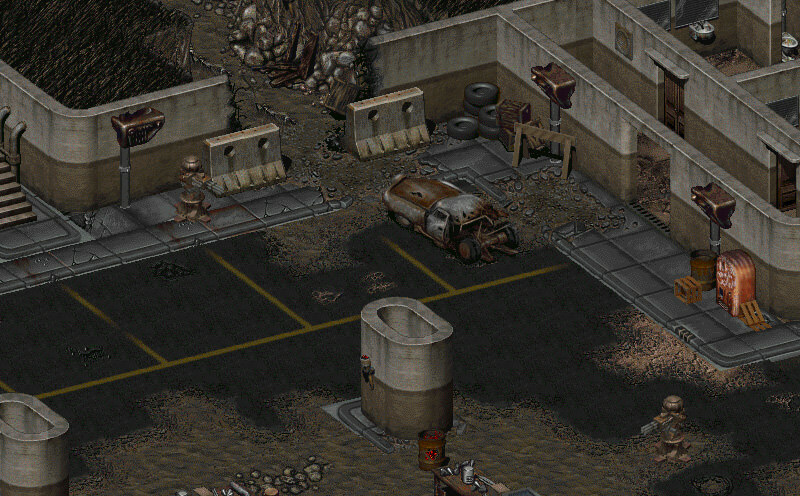 I play through Fallout 1 and 2 every few years, and playing the MR build gives a very similar feeling. Yeh, nobody who works on a Fallout 2 mod at this point expects to hit the big fame. It's really just the experience now. "There's also a plethora of new weapons, especially in the unarmed, melee and big guns department." - well, I truly hope to see badass wasteland M60ish actual ingame skin with proper berserkish animation. It seems that other great conversion mods (which are published that is) focused on original weapon models and animations. I am not saying this is necessary, but it would be great to have an option to play lonesome big guy with an automatic big gun during mid to end game and have not an automatic flamethrower :D (for example, melee weapon guy with an option to M60 build, since ammo would be scarce). Serious question: Is there a a way to fund its creation for all armors and naked PC maybe??!! There will be a few new critter animations, not many of the naked variety. I made a few new tribal animations for The Restoration Project, these will be added to the game. Building new animations or editing the original animations is a long and arduous task, we prefer to make better more interesting locations, stories and quests. 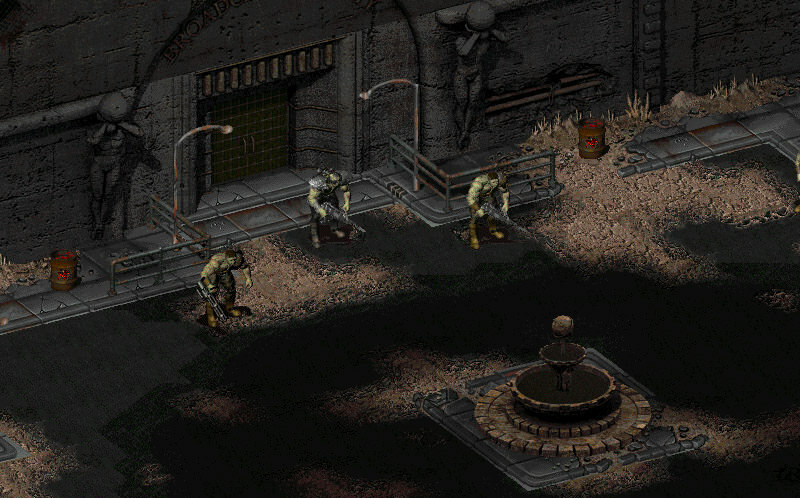 imo fallout came packed with all the animations you need. Just more story, locations and encounters. I hope for end of 2018 release, or are you guys still far ways to go? 2018 wont happen sorry, even though the maps are almost finished, there is still a lot of scripting that is required.